Tanzil Chowdhury recently completed his doctorate and lectures at the School of Law, University of Manchester. His research centres around the UK's legal power to declare war and commit troops abroad. He also co-founded the Northern Police Monitoring Project and help set up the Greater Manchester Law Centre. This year marks the 50th anniversary of the formation of the Black Panther Party. 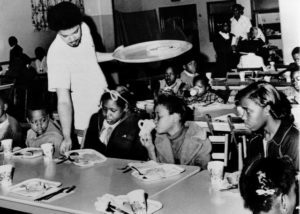 With social inequality at record levels, white supremacy consolidating its power in the political corridors of Europe and the US, climate change destroying primarily Black and Brown countries, and the continuing de-development of the global south, the Black Panther’s iconic legacy continues to inspire, teach and resonate with millions across the world. 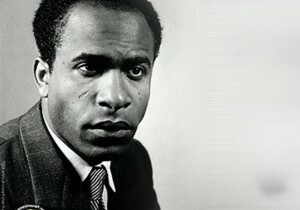 On the occasion of the 53rd anniversary of the passing of Frantz Fanon, a defining figure of the anti-colonial struggle, Tanzil Chowdhury revisits Fanon's defence of the violence of the oppressed, and its contemporary implications for those engaged in solidarity efforts with global resistance movements. 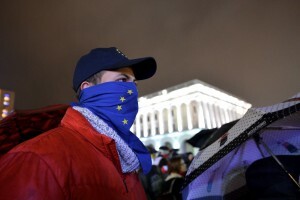 As much of the liberal left is swept up in the protests in Ukraine and Venezuela, Tanzil Chowdhury and George Waterhouse look at Western attempts to use revolutions to further imperial interests.